Or .... a planner addict! After seeing tons of bullet journaling and planner posts online and chatting it with my planner bff, I'm hooked! I'm attending my first Planner Retreat this weekend and made some adorable swaps for all enthusiasts attending. Lots of planning, material gathering and execution went behind to make these.. Not bad for the first time I think. 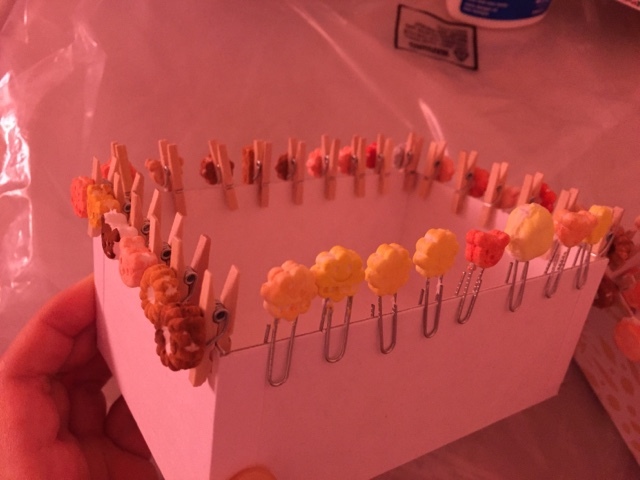 Using daiso clay and water paint, I'm making planner clips! Initially I wanted to make a ton of macaron shaped clips but decided to go steer into cuter kawaii shapes! 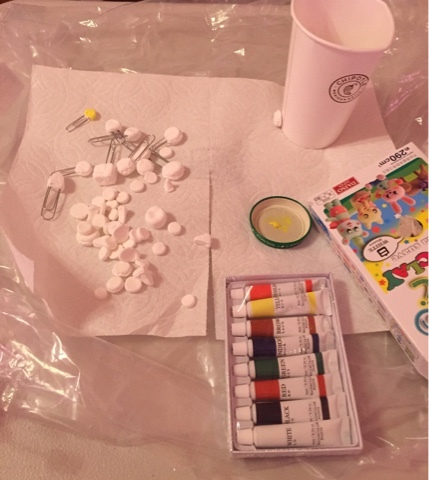 After making the charms, I glued them to mini clips and painted each one. Once they dried, I was ready to glaze! Super kawaii and cute.. Can't wait to package them! Are you a planner enthusiast?